Unlike manual legacy systems — where data is gathered after giving specific instructions in advance — Kramer’s control system automatically gathers all data. 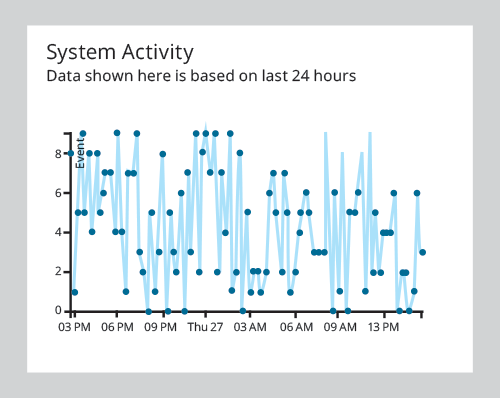 With Kramer’s cloud-driven analytics there is no need to predefine which data to collect. Data gathering is optional and can be disabled or enabled according to the user's choice. 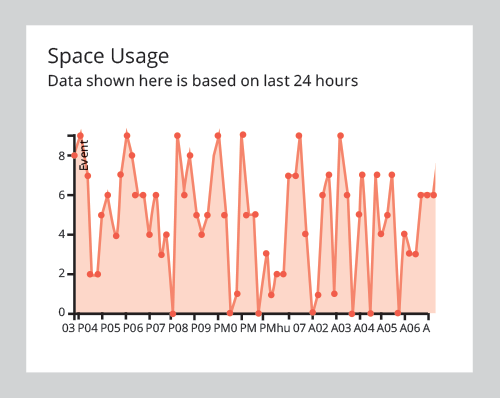 Kramer’s cloud-driven analytics delivers deep insights about your organization, such as performance overview, room usage, device status, remote control, and much more. Get a 360-degree view of your business with statistics and insights into room and device health and usage. All data is merged from across the entire project to present a clear, unified picture to deliver valuable insights and support critical business decisions. Immediately recognize and organically understand issues that occur in any device. Get immediately notified if or when a failure occurs. With cloud-based control you can mitigate any issue in real-time from anywhere in the world. Don’t waste time and energy building dashboards from scratch. Our preconfigured dashboards are built to hit the ground running, so you can get to work without any need to configure the dashboard yourself.